​Real Madrid will consider selling up to four members of their first-team squad as part of a transfer overhaul in the summer, according to a report in Spain. 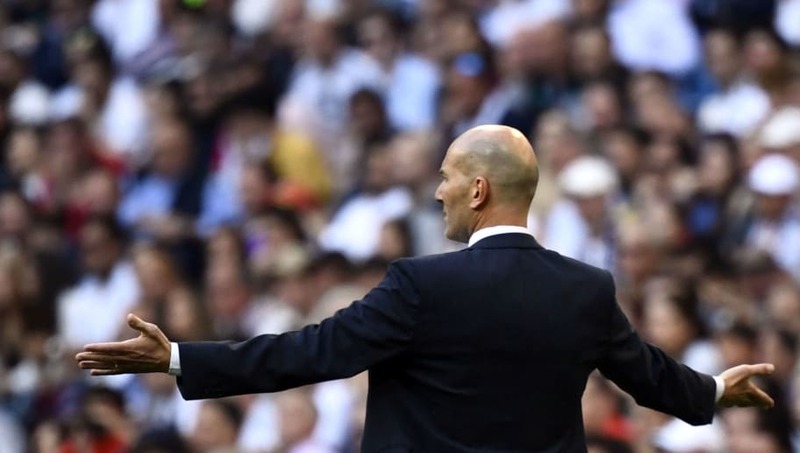 With Zinedine Zidane re-appointed as the club's manager following the sacking of Santiago Solari, Los Blancos seem primed for a post-season revamp, with Eden Hazard and Christian Eriksen chief amongst their targets. According to Spanish publication ​Marca, despite the club not actively looking to sell their players, there is an understanding amongst the hierarchy that they could potentially raise up to €200m in sales. Recent reports have suggested France World Cup winner ​Raphael Varane is among a number of players considering their exit from the Santiago Bernabeu, with the 25-year-old being heavily linked with a move to ​Manchester United, among others. Aside from Varane, both Gareth Bale and Isco have been tipped to make their departures from ​Madrid. However, the duo were influential in Zidane's first game back in charge of the club. Marca add that Karim Benzema could be the final player to bring the curtain down on his Madrid career, with the Frenchman having played 457 games and scoring 214 times in a trophy-laden spell. Former Madrid and Liverpool defender Alvaro Arbeloa revealed that he has felt sorry for ​Bale this season, and feels he has been made a scapegoat for Los Blancos' disappointing campaign this year. He told El Chiringuito (as quoted by the ​Daily Mirror): "I think Bale has not been able to sell his commitment towards Real Madrid to the outside world. "He can speak Spanish, but he doesn’t feel comfortable doing it with the media. He has scored some very important goals for the club and I feel that he gets criticised so much."